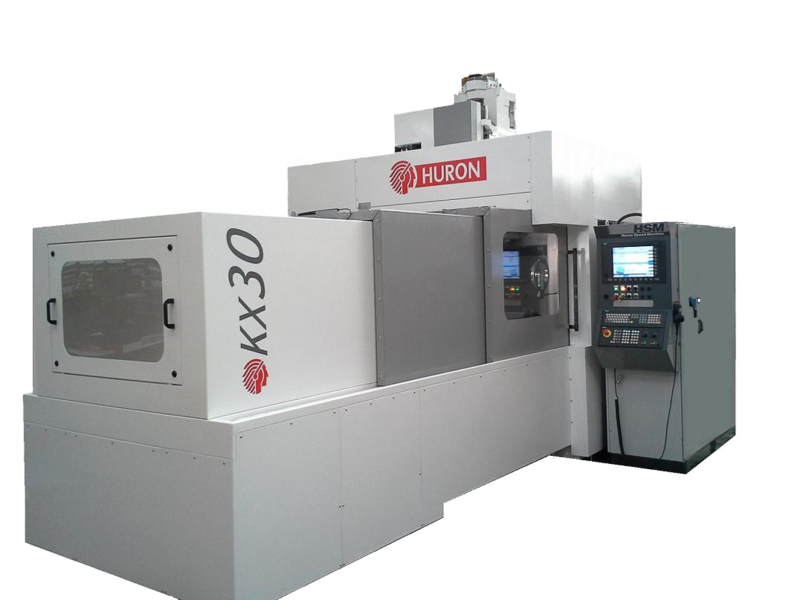 KX 30 - HURON GRAFFENSTADEN | cnc machine, cnc lathe, cnc turning center, cnc milling machine, cnc machining center, cnc vertical machining center, cnc, vmc, hmc. KX, a timeless name given to the first portal-structured machine and one that still features in the HRUON product range. 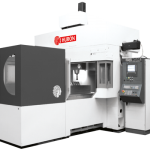 It incarnates the most efficien concept for machining complex parts along three axes, from roughing to finishing. 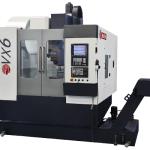 This series of machines combines dynamic action and precision for top quality surface finishes, espacially for 3D shapes for moulds, forgings and tooling.